IHS Zambia started operating in December 2013, and has since acquired towers from MTN Zambia and Airtel Zambia. Today, IHS Zambia operates the majority of towers in the country. Headquartered in Lusaka, IHS Zambia has regional offices in Ndola, Solwezi, Chipata, Kasama and Livingstone. IHS Zambia operates numerous hybrid solar sites throughout the country and continues to roll out new green energy solution systems which select the most efficient source of power, according to diesel supply, weather and electricity availability. IHS is committed to developing its services in Zambia and to meet growing demand. 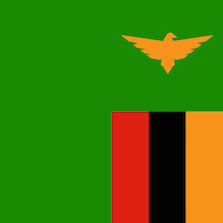 The efforts of the Zambia team have concentrated on two schools: the Banani Girls School in Chisamba, and the Kamanga Primary School in Lusaka. The Banani Girls School received a refurbished generator in 2015 and the Kamanga Primary School received a customised 40-foot shipping container with tailored shelving and plenty of books to serve as the school library in March 2016. IHS Zambia co-sponsored the library, which will serve over 2,000 pupils, along with the Lions Club of Munali. In June 2016, we also co-sponsored the school’s first computer lab along with the Lions Club of Munali. Our Zambia team donated 14 double computer desks and 25 chairs for the lab and the Lions Club of Munali supplied 25 computers. Morevoer, IHS Zambia co-sponsored the 2016 ICT Innovation Programme organised by the ICT Regulator in Zambia, providing 20 young innovators with entrepreneurship skills training and the opportunity to connect with various corporates regarding potential internship programmes. IHS Zambia's Generator Recycling Programme has seen the donation of 14 generators to local hospitals, schools and orphanages most in need over the past year. 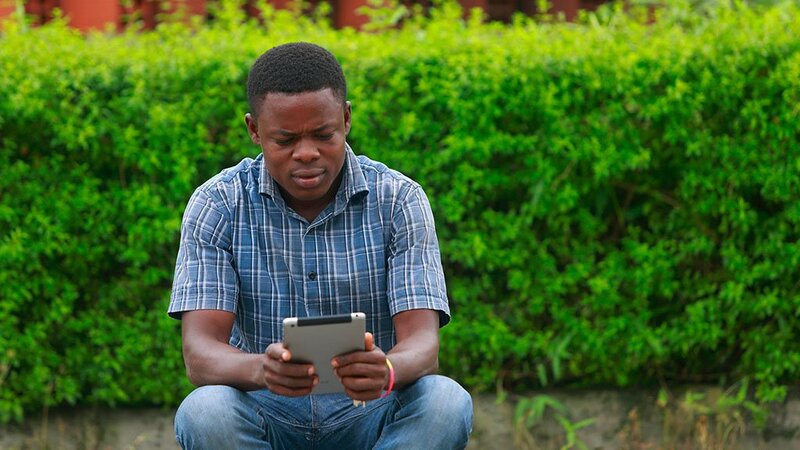 To date, this programme has supplied over 11,000 individuals with consistent access to power.